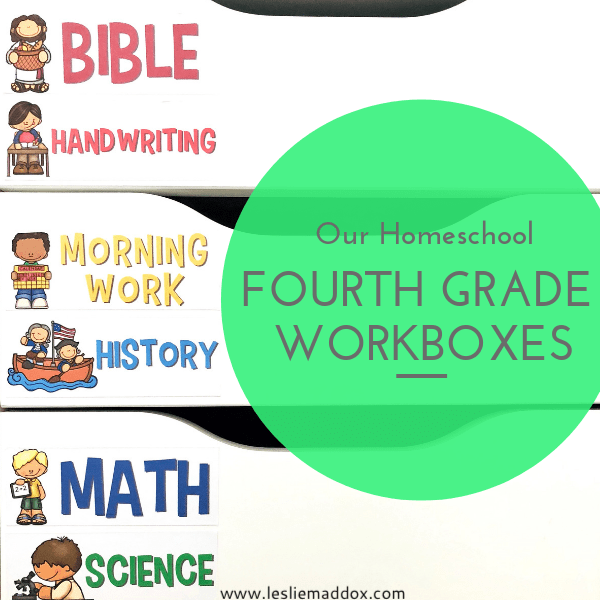 Like Erica, I use a drawer system as our homeschool workboxes. While my younger children use the Seville Classics Large 10-Drawer Organizer Cart as workboxes (check out my first grader’s homeschool workboxes), my fourth grader uses the IKEA drawer unit at his desk. It has five drawers, and each drawer is assigned to two different subjects and labeled appropriately. I printed the labels onto Avery Sticker Project Paper, cut them apart, and placed them on the appropriate drawers. I love this sticker paper because it’s repositionable, so you can get them just right. A key aspect of my fourth grader’s homeschool workbox system is his list of work. Each week, I print out the work I have planned for him from Homeschool Planet (an online lesson planner) and put it on his clipboard. Each evening, I make sure he has what he needs for each subject in his drawers, and I highlight the items that he can do independently. Some items, like his morning work, Bible, and reading, are almost always independent work. If I need to teach a new math, spelling, grammar, or writing lesson (typically on Mondays), he’ll have to wait for me to work with him. But then he can usually do most of the work in those subject on his own for the rest of the week. There are times that I have to change up the plan. In that case, I’ll either write in the change on the print-out, or print it out again and replace what’s on his clipboard. It’s not unusual for me to have to reprint the plan at some point during the week. This top drawer contains my son’s glasses, Bible, Word of Life Devotional, Handwriting Without Tears Cursive workbook, and a drawer organizer. I love the drawer organizer because it sits on top of the edges of the drawer, allowing me to put his cursive workbook underneath. The drawer organizer holds items like pencils, highlighters, a pen, and scissors. Pencils tend to get left all around the house, so I wrap each child’s pencils with washi tape that’s their color (yes, I color-code my kids) so that I know who left what out. I’m hoping (really, really hoping) that this accountability will help them to learn to clean up after themselves. 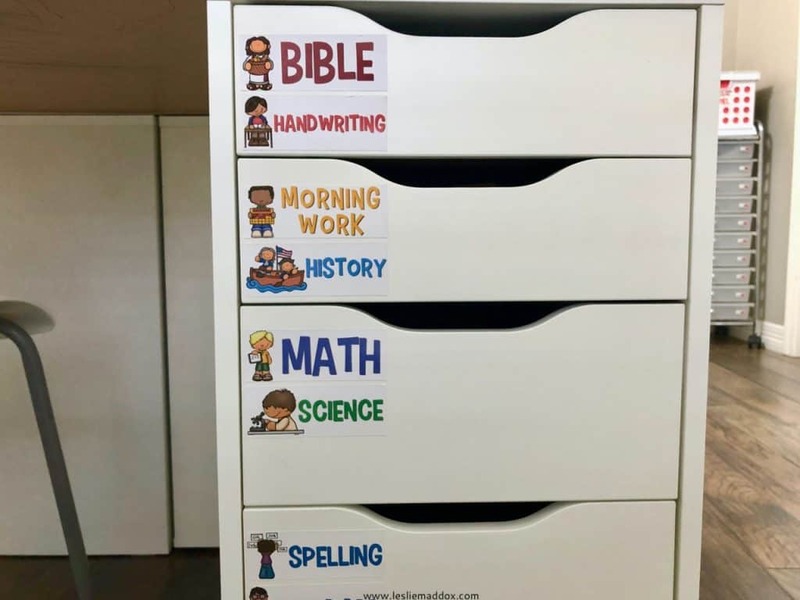 This drawer contains my fourth grader’s Morning Work and history binders, his Scripture copywork notebook, and usually a book related to the historical topic that we are currently learning about. 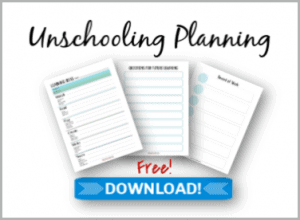 His Morning Work binder contains calendaring sheets, assigned copywork, and mental warm-ups. And isn’t this binder cover the cutest?! 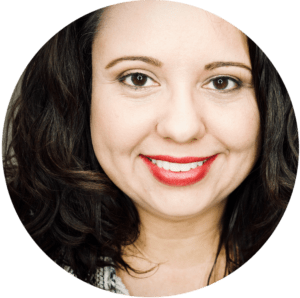 We do a lot of our history together as a group, along with age-appropriate notebooking. The history binder contains my son’s completed notebooking pages. I plan out history a couple of weeks at a time, so I’ll print out whatever notebooking pages he’ll need over the next couple of weeks and put them in a file folder in this drawer. When I prep his drawers each night for the next day, I’ll pull whatever pages he will need from the folder and put them on top of the folder. This drawer contains my fourth grader’s math binder, graph paper notebook, science lab notebook, and science folder. 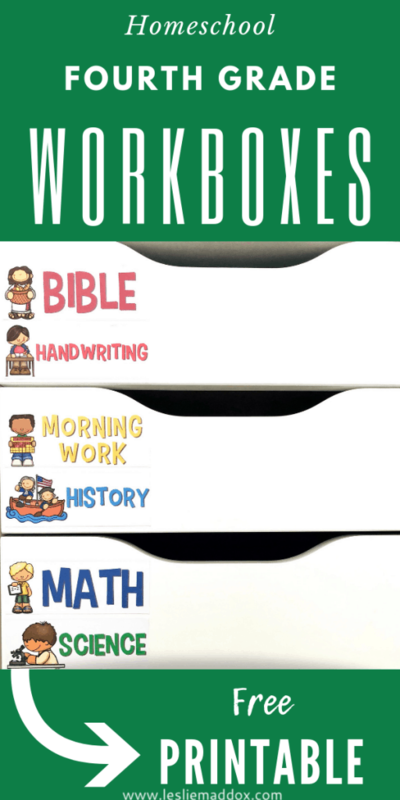 We’re using Math-U-See, which does come in a workbook, but I re-order the worksheets into a binder to fit our needs. 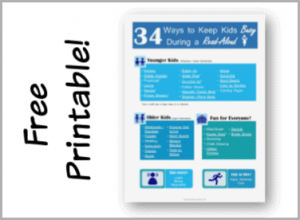 Sometimes I’ll assign another resource (like the Multiplication Dot-to-Dot workbook you’ll see in the video), so I’ll add those supplemental resources to the drawer on the days he’ll need them. This drawer contains a Boogie Board that we use for All About Spelling. 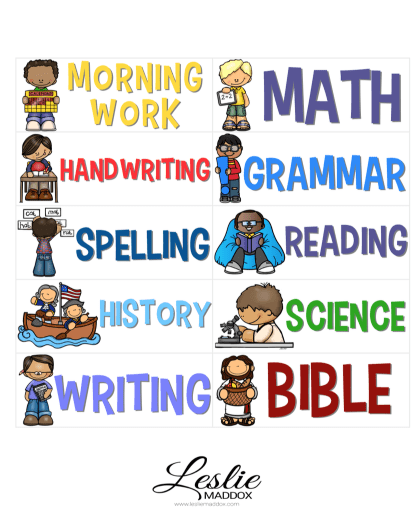 I’ve also put together a Spelling Practice binder with worksheets for practicing his All About Spelling words. The other materials we use for All About Spelling are a teacher’s manual, which I keep with my other teacher’s manuals, and the All About Spelling app, which we use on my iPad. 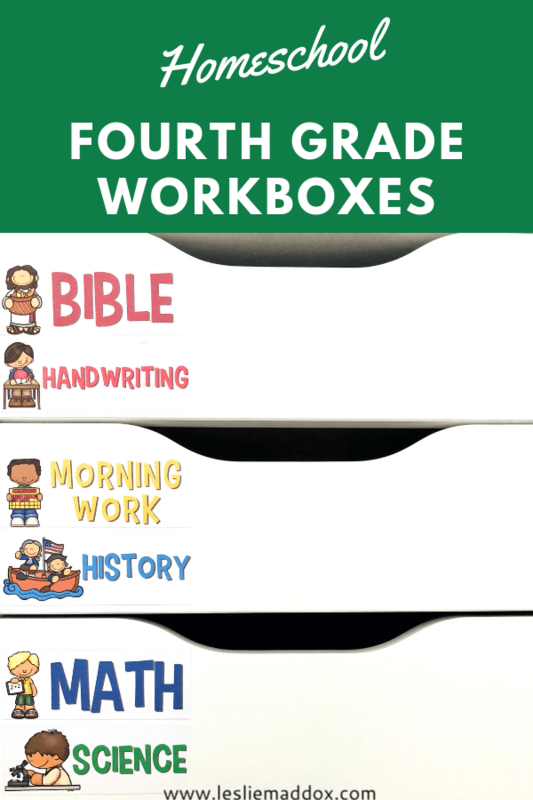 We also keep my fourth grader’s Fix It Grammar student book and notebook in this drawer, along with a plastic envelope for the Fix It Grammar cards that we’re currently using. This last drawer holds my fourth grader’s IEW Student Writing Intensive materials, along with some additional reading if he doesn’t have a book in his history drawer. I prefer to have him read out of a book that he can hold in his hands, but sometimes I need to resort to an e-book, so I keep my old Kindle in here for his use. (I love this thing! It was a Valentine’s gift from my husband during our first year of marriage. He knows I prefer electronics to jewelry. 😉 ) I’ll eventually switch him over to the newer Kindle, which is waterproof! 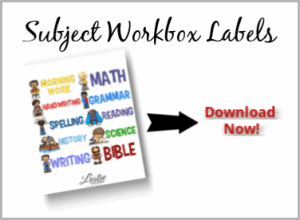 I hope this peek into my fourth grader’s homeschool workbox system was helpful! 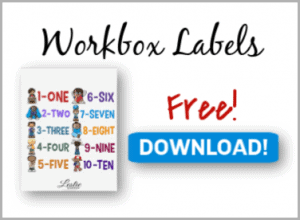 The labels that I use for his drawers are available for download, so go ahead and grab a copy today!